If you only have one day in Vancouver, either as part of your cruise itinerary, or a flight stop over, these are the things that will delight! Welcome to Vancouver. 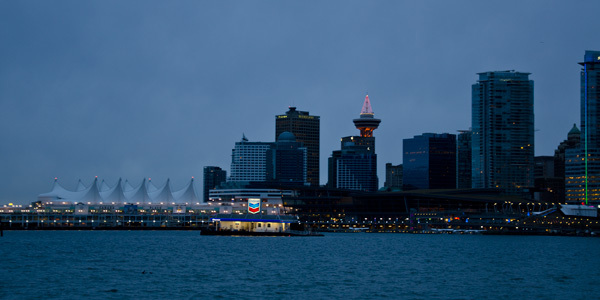 Often, I have family or friends who visit Vancouver, sometimes on a stop over on their way to Alaska, Hawaii, Asia, or Australia, and are looking for things to do during their one day in Vancouver. 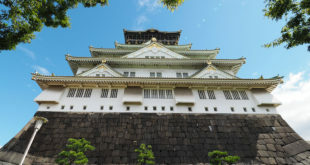 This one day itinerary includes a combination of walking, ferry, and bus. Morning: Start from Canada Place at 9AM (or earlier if you’re willing) to Granville Island. 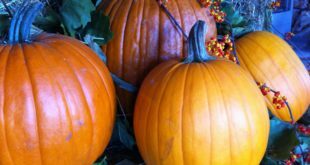 Lets head to Granville Island Market for morning baked goods, gourmet food, photo opportunities, and shopping local. From the cruise ship terminal at Canada Place, take the #50 Bus just outside Waterfront Station (the bus runs about ever 20 minutes). 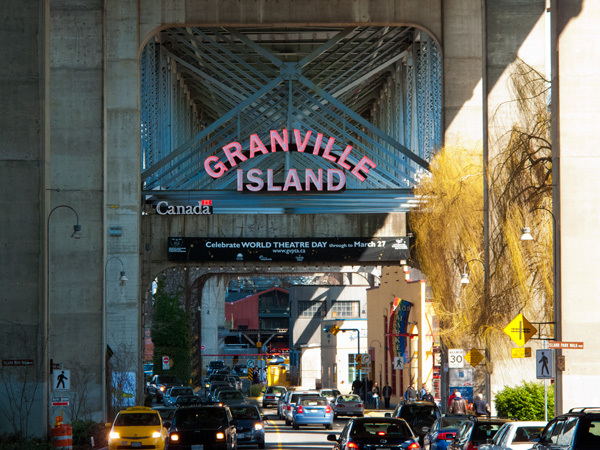 Cross the street, and walk under the Granville bridge to Granville Island. Rain or shine Granville Island is a world class treat, and draws about 10 million visitors a year. The little 37-acre ‘Island’ is connected to land by a bridge, and is home to fine art, craft brewing, craft sake, picnic spots, kids activities, and general great times! I’ve been going every Sunday morning to get my weekly groceries for 4 years, and I never tire of it! Almost every time I visit, I tell myself, ‘on my next day off from work, I’m going to just spend a whole day on Granville Island’. So don’t feel bad if you do! The Granville Island Public Market – the large food market which is under cover. Here are the finest and freshest local meats, fruit and vegetables charcuterie & cheeses, baked goods, fresh pastas and sauces, spices, seafood, and flowers that you’ll find in Vancouver. If not a food paradise, its a photographers paradise, lots of photo ops here. Enjoy. And snack your way through the morning. 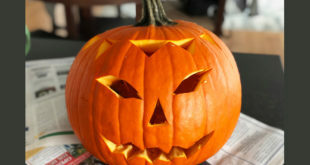 or take the kids to the Adventure Zone or outdoor water park. Fueled up, we’re going on the water to cruise to the West End of Vancouver, then stroll the seawall, and catch some sundowners in Coal Harbour. From the dock at Granville Island Public Market., catch the False Creek Ferry to the West End (the ferry runs about ever 10 minutes and cost $3.25 Adults). Ask the captain for a ticket to Aquatic Centre/West End, and to let you know when you arrive. A walk along the Beaches of English Bay north to Denman and Davie Streets is a little over a km, and gives you a view into West Side city living. Along the way Sunset Beach is the location for summer festivals, fireworks and outdoor joy. If you feel the need for a treat, when you arrive at Denman and Davie Streets there are a number choices, from Marble Slab Creamery Ice Cream, to one of my favourite Halibut Fish & Chips, or maybe just lunch with a view at The Cactus Club or Boathouse Restaurant. How much more walking do you want to do? 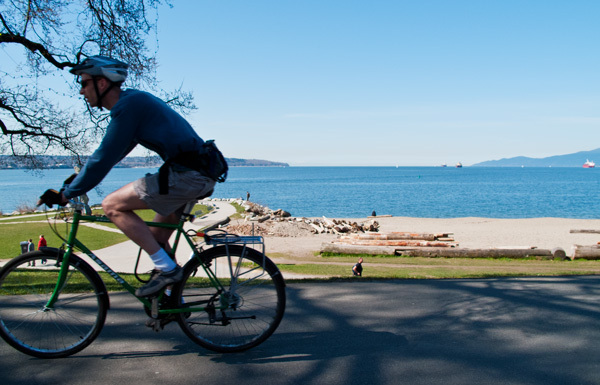 Stanley Park is one of the largest urban parks in North America, with 400 hectares (1000 acres) of woodlands, gardens, flowers, trails, lakes, beaches and wildlife. If you want to walk the entire picturesque Stanley Park Seawall from West End to Coal Harbour its a brisk two-hour walk, 7-8 km, with a litte bit of elevation and lost of lovely views. If you want to just sample Stanley Park and the seawall, take a short cut through the park past Lost Lagoon to Coal Harbour, this is 2 km ‘short-cut’. Alternatively, you can take the urban route, and walk along Denman Street from Davie Street window shopping your way to W. Georgia Street, about 1 km. Vancouver is a collection of neighbourhoods, and Coal Harbour couldn’t be more different from the West End. Here you’ll find some of the most expensive yachts and view-centric condos along the waterfront in Vancouver. Along the way, locals often stroll their pampered pooches, and the float planes stand ready to island hop. BC Craft Beer, wine, and food with spectacular views over the water to the North shore mountains: visit the Mill Marine Bistro, one of my favorite Vancouver summer sun-downer locations! And it all leads back to the green and gorgeous new Vancouver Convention Center, and the cruise ship terminal at Canada Place. I hope you enjoy your 24 hours in Vancouver. On a clear sunny day, there is no place more beautiful than Vancouver! And this itinerary really shows off the best of Downtown if you only have one day in Vancouver. I hope you have a fun time. Please let me know how you enjoyed the itinerary, by posting a comment below. Long Stopover at Vancouver YVR Airport? Why not venture into downtown using the super fast Canada line SkyTrian. Just 26 minutes from Vancouver YVR to Waterfront station. See public transport below for more details. In fact Vancouver was just named The Most Walking City in Canada! From Canada Place to Chinatown is a 2K walk. The longest walk, Stanley Park to Chinatown is a moderate 6-9K walk. 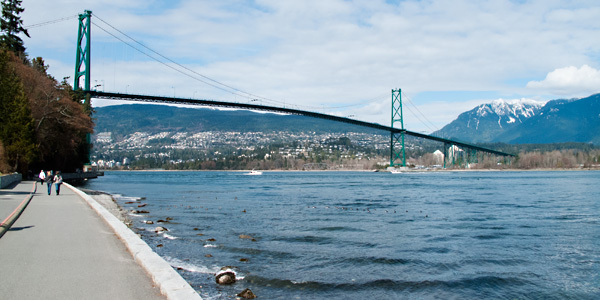 From Stanley Park Lighthouse through Downtown to Granville Island is around a 5K walk. 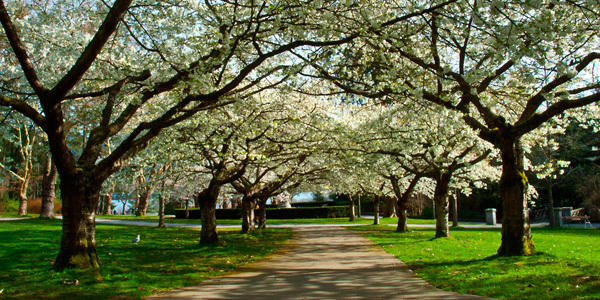 Download a map from the Tourism Vancouver website, and just enjoy walking the city. During your 24 hours in Vancouver the One Day Transit Pass is outstanding value – Translink DayPass $9.75 Adult Fare, Children 5yrs – 13yr qualify for Concession Fare prices ($7.50). Children 4 years and younger ride for free. Unrestricted travel in All 3 Zones, via the by Bus, Skytrain, or SeaBus from the first to the last transit service of the day. Buy at any Skytrain station, Canada Place, Pacific Centre, or at most convenient shops (7-Eleven, London Drugs). * Check fares online for rates, rates change. Vancouver Trolly Winter Prices Adult $38 – 1 Day Pass 9:am- 4:30pm. I’ve been here in Vancouver for almost 3 months now and wasn’t sure how to spend my last day before I leave. Your post solved it for me. Granville Island (hello sake) and sea wall. Sounds perfect. Thanks!